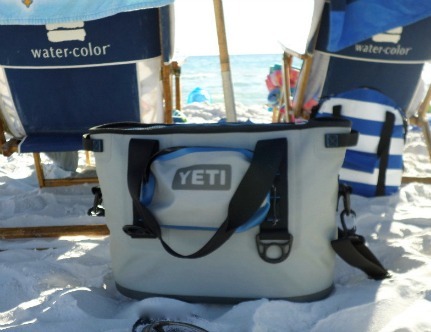 Beach coolers and koozies keep your food and drinks cold ...for hours. Spending the day at the beach requires planning and the right beach supplies - like a beach cooler that keeps all of your pop, juice, and water nice and cold, and all of your sandwiches and fruits fresh and crisp. When we go to the beach in the summer and if the day is really hot, we go in the morning, come home around noon and then go back around 4:00 with a cooler filled with food for supper. There's nothing quite like the evening at the beach as the sun is setting. A new design that is becoming very popular is the collapsible type. These are basically soft, double insulated, waterproof baskets. Some are reinforced with light weight aluminum for extra durability. Some also have dividers inside and extra pockets on the outside, but the majority are very simple, easy to store and capable of holding plenty of food and drinks. When you have a long trek to the beach, carrying a cooler can be quite bothersome, especially when your cooler is large and heavy, and doesn't have a carrying strap. This is when you need a cooler with wheels. These also come in a wide array of styles and sizes. You can go for a soft sided one or a large hard, double insulated cooler. 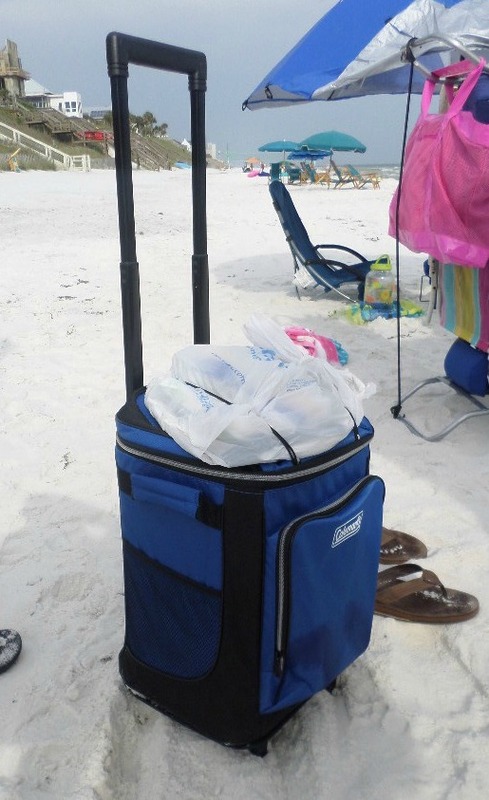 While none of the cooler options have wheels that go through the sand very well, we still like using them for walking from our beach condo or house to the beach. Once we got into the soft sand we just dragged it to our hang out spot. If you are walking any distance this beats having to carry your food and easy enough to use for one of the kids to pull it to the beach. A backpack cooler bag frees up your hands for hauling your beach cart, chairs or umbrella. Wide padded straps are easy on your shoulders. Two side pockets can carry water bottles, while a top outside pocket can carry valuables or paper goods. 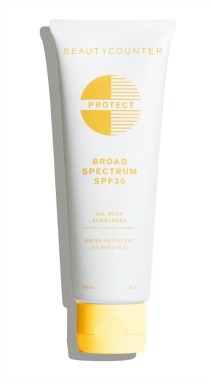 Because it's soft sided it's easy to travel with as it can be packed in your suitcase or won't take up much room in your car. Of course this one is fully insulated and will keep your drinks and food cold for hours with the help of several ice packs. This floating cooler can hold up to 72 cans and has 6 beverage holders around the perimeter of the inflatable cooler. Heavy duty handles on the side make it easy to grab the ice chest and pull it towards you. You can remove the lid if you prefer and keep it on securely with velcro straps. Tether cords make it possible to connect to other floating devices so if you are floating in a river or lake everything stays close together. 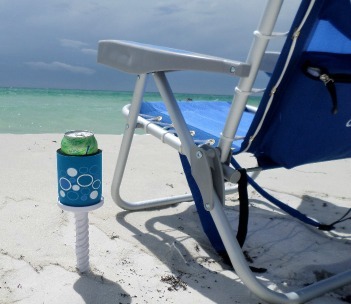 Koozie coolers, like this one staked into the sand, keep your drinks cold once they come out of the ice. We also like how it keeps the drinks out of the sand and close to the beach chair. Insulated sleeves prevent condensation and helps everyone identify their own drink. 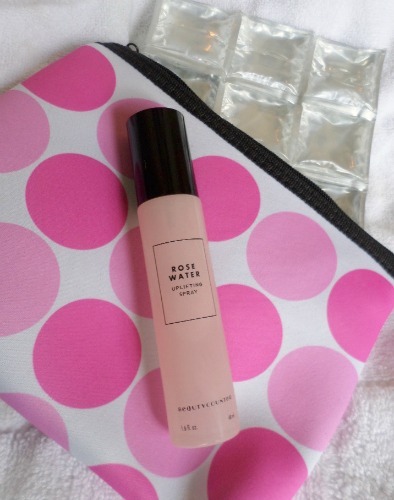 Just pop this cute cosmetic size bag into the freezer until it's cold and then pack your make up, lipstick, aloe vera gel, lotion, sunscreen, medications or snacks and everything inside stays cool for hours. The ice or gel pack keeps items in the neoprene insulated waterproof bag cool. Thanks to the cool gel pack, insulation and zippered enclosure your items stay nice and cool for 4-7 hours. For less than $10 you will find lots of uses for this stylish cute insulated waterproof cooler bag. Bringing food and drinks for a family of 6 or for just two people requires different size coolers. 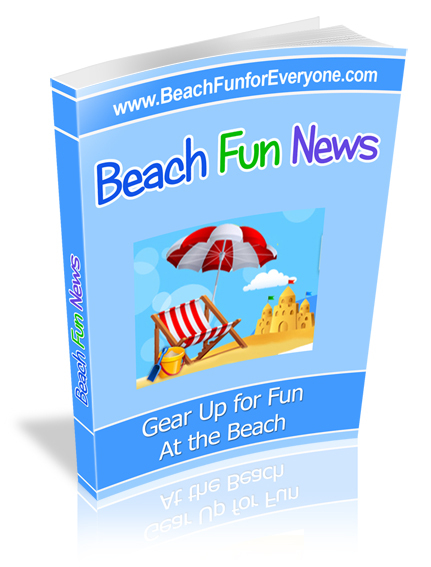 This important beach gear is relatively inexpensive, especially when you consider one will probably last for your entire lifetime – except for the styrofoam type. 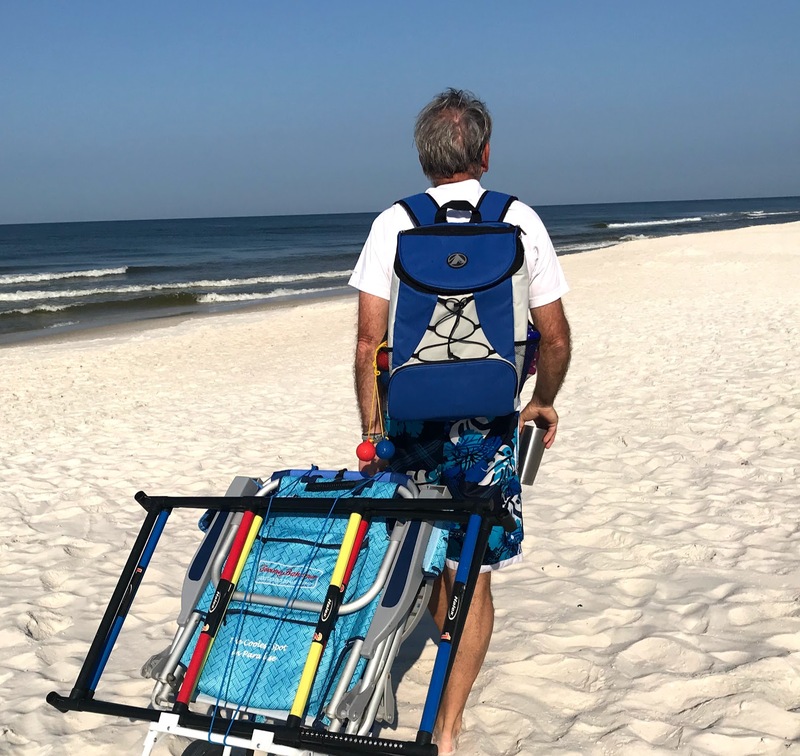 When looking for a beach cooler, the main things to keep in mind are how often you will use it, how much you plan need to carry, and whether or not you need wheels.